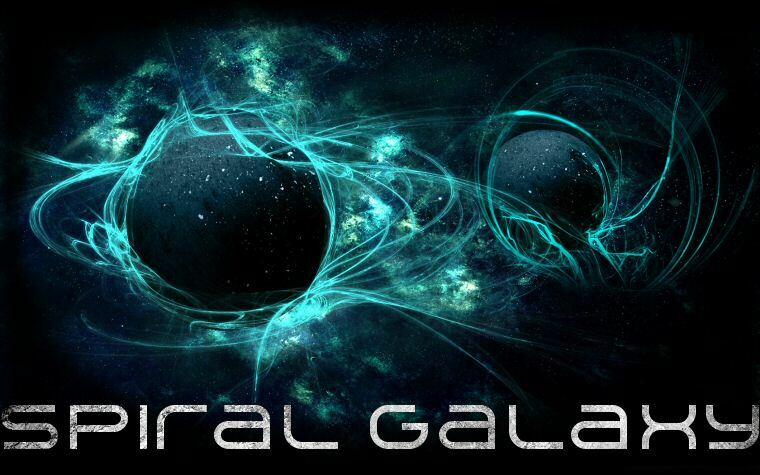 Spiral Galaxy is an anthology novel for original science fiction. 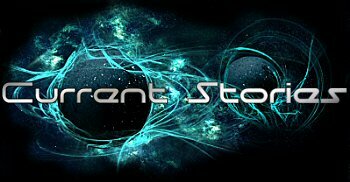 We welcome solo or collaborative stories from any of the myriad of SF subgenres. If you have an idea for a storyline you would like to write here, please contact the Caretakers to discuss it.